Argos supply a great range of fridge freezers that are always affordable, cheap and have a great number of brands for your kitchen appliances. Here you'll find our great range of Argos fridge freezers all with the best prices, cheapest deals and special offers to make it a little tricky to buy the best one. 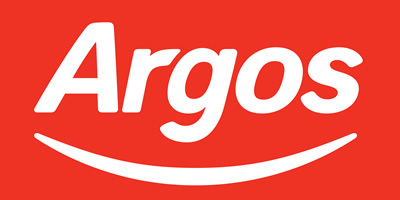 Argos stock popular fridge freezer brands such as LG, Samsung, Bush, Beko, Hisense and their popular Simple Value range to lower the cost of buying a brand new fridge freezer. Here you'll find some fridge freezers at Argos on sale or with huge discounts attached to drive the cost down and the savings up. 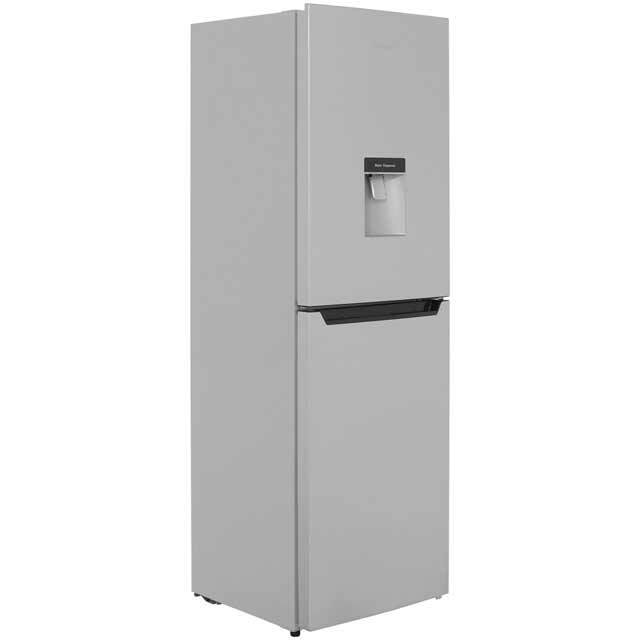 The Hisense RB320D4WG1 Fridge Freezer has an efficient A+ energy rating. 50:50 product split together with 4 freezer drawers providing a larger freezing capacity. Non-plumbed water dispenser provides convenience to get access to fresh and clean water.